The low cost, open source building blocks at the bottom of our stack have allowed for a great deal of frictionless innovation in creating new services of all kinds. But how can low to no cost technologies be sustainable over time? What happens when the VC money turns off, or the individual developer burns out? How can we sustain the builders of these technologies? Luis Villa co-founder of Tidelift on frictionless software, Open Source and the true history of the Luddites. 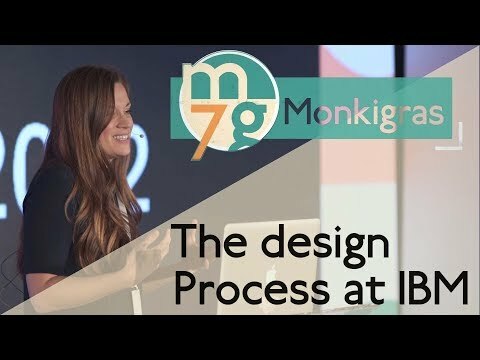 In this great talk, Villa examines potential models for sustainable open source including Patronage, Bounties, Licensing, and Tokens.